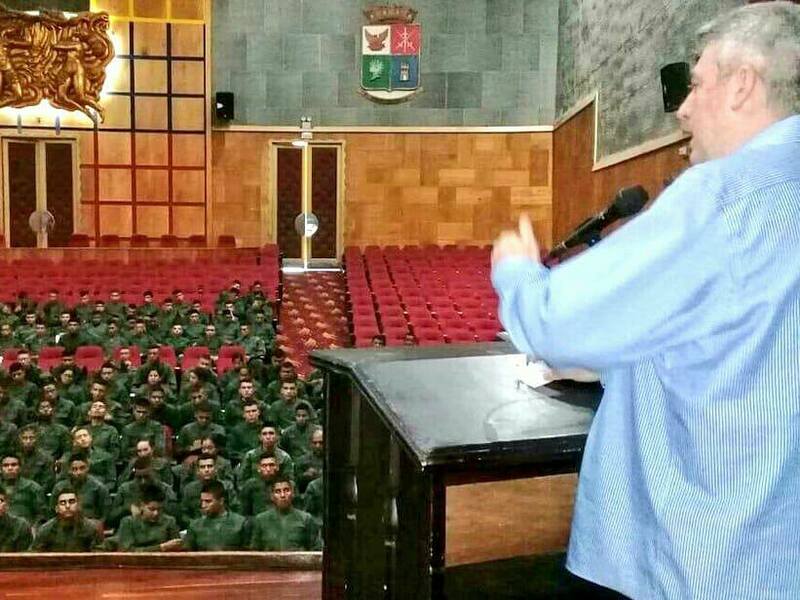 In face of imperialist pressures, the Communist Party of Venezuela (PCV) organizes activities to expose capitalism and preserve the achivements of the Bolivarian Republic. 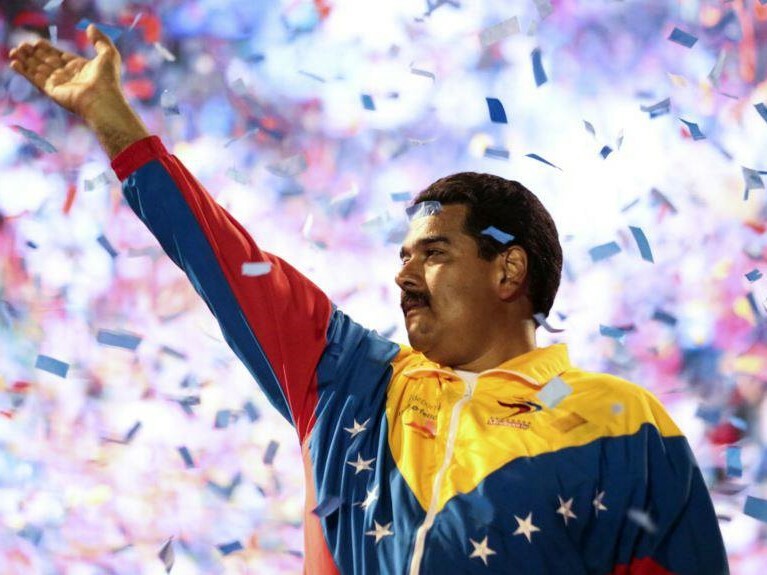 Communist Parties of South America declare their support for Nicolas Maduro who is re-elected as President of Venezuela with more than 5,8 million votes (68%). 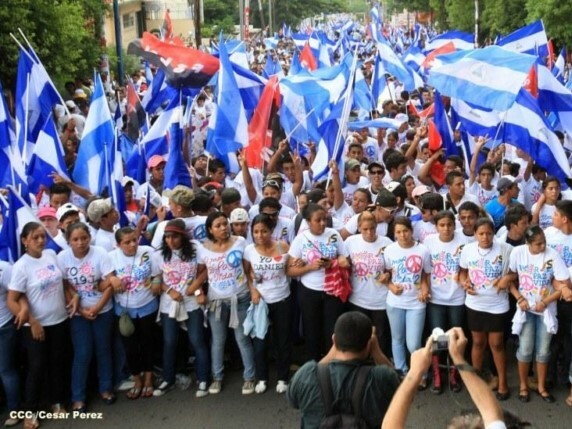 Violent protests targeting the Sandinista Government in Nicaragua persist in more than 10 cities. 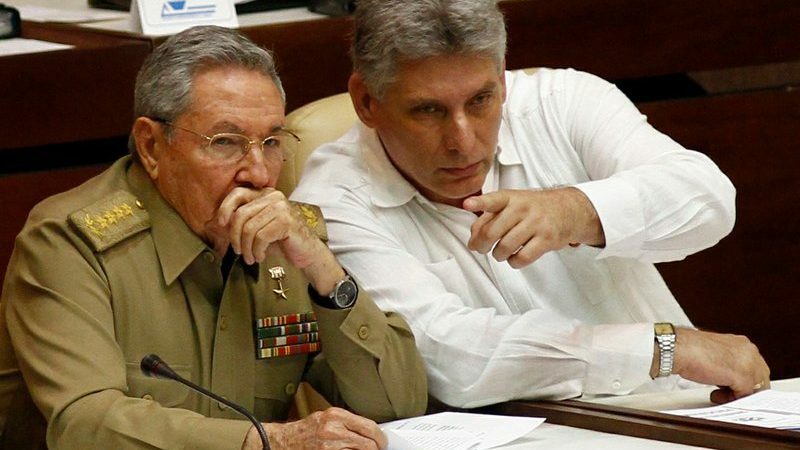 Vice President of Cuba, Diaz-Canel, member of the Political Bureau of the Communist Party of Cuba, replaces Raul Castro as President of the State Council. 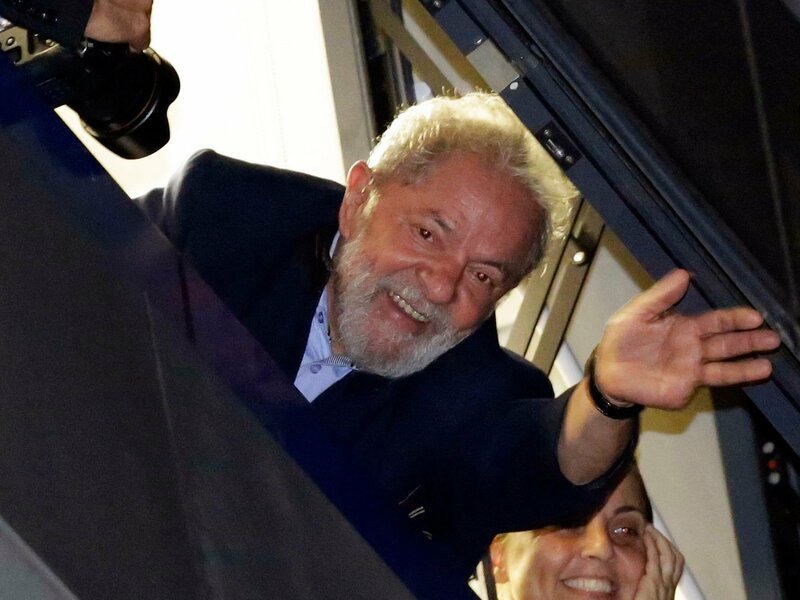 Lula da Silva, former president of Brazil, got arrested months before his probable re-election in October. 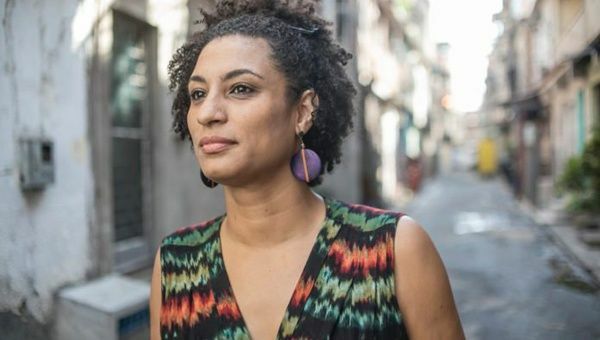 Communists in Brazil vehemently condemn brutal murder of socialist Councilwoman Marielle Franco struggling for women's rights and against police brutality. 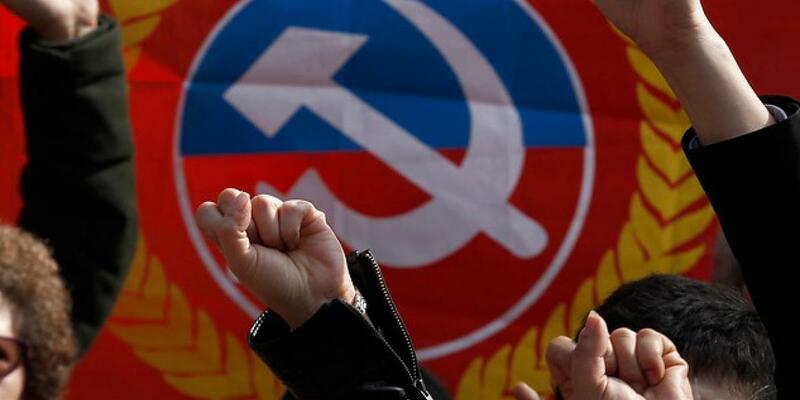 The XIVth National Conference of the Communist Party of Venezuela (PCV) expressed its support for the candidacy of Nicolas Maduro in the presidential elections of April 22. CP of Chile expresses solidarity with the people of Brazil and the Workers’ Party, condemning the court decision against Lula’s candidacy. 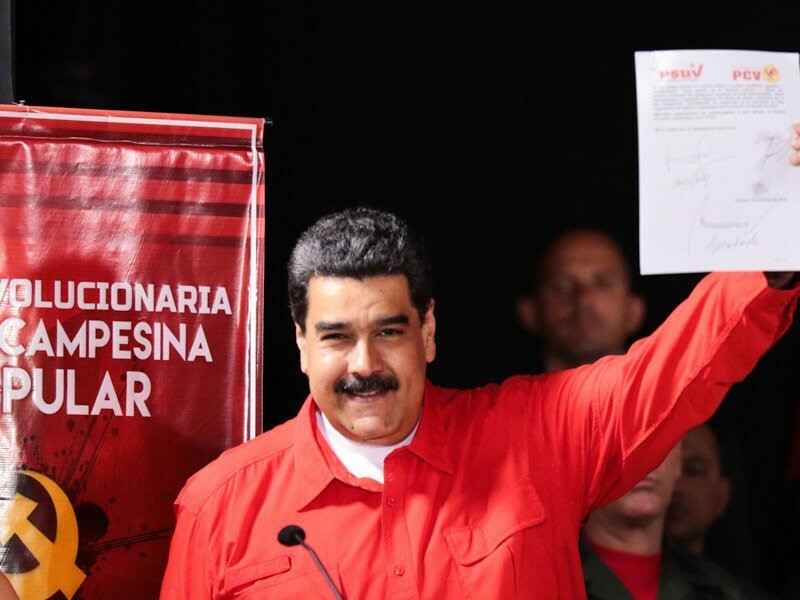 The Communist Party of Venezuela (PCV) issued a letter to President Maduro underlining the pitfalls of the Bolivarian Revolution and the proposals of PCV. 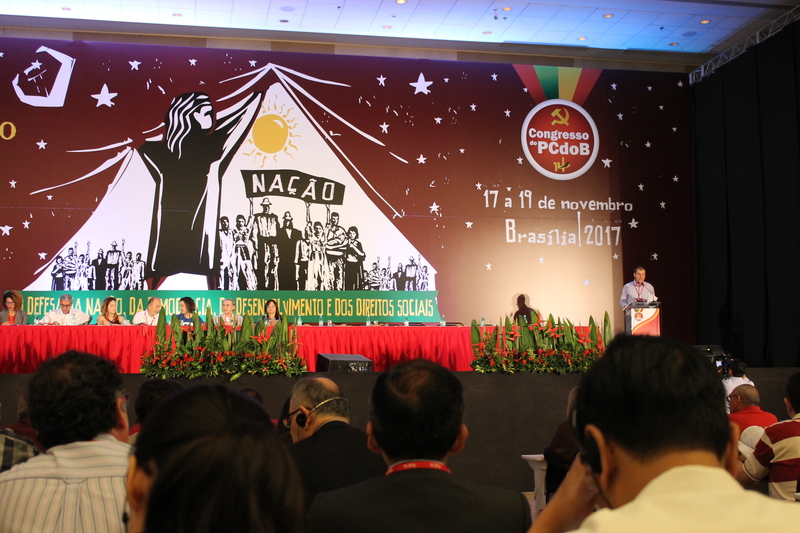 The 14th Congress of the Communist Party of Brazil (PCdoB) was held in the capital Bresilia on 17-19 November.